The Best Hair and Makeup at The MTV Movie Awards. The stars were out in full force for the cool Oscars. 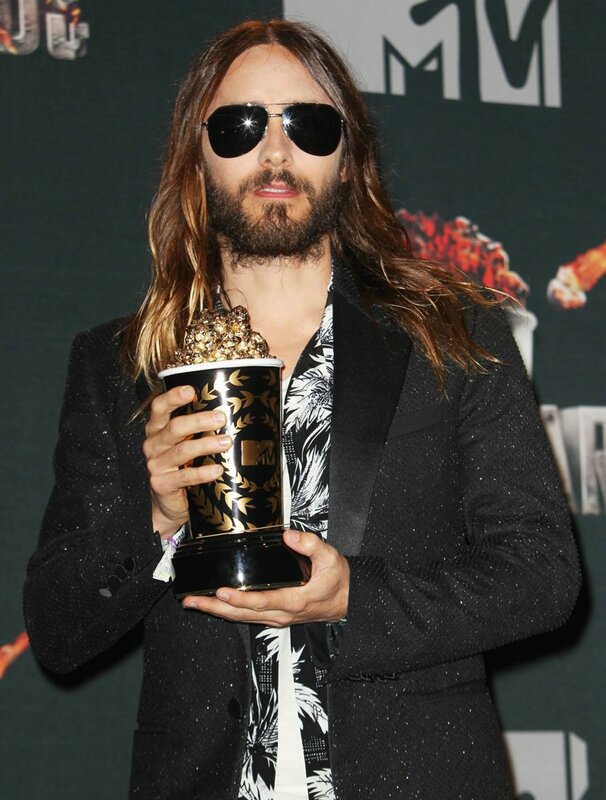 The MTV Movie Awards rocked hard last night and the fashion rocked even harder! Here’s who made our best list..
Lupita seems to get it right every time. we love you! Mila Kunis was glowing with her long locks and baby bump. This is one of our Favorite looks on Jessica Alba. Classic. Rita Ora wowed us with her blonde tresses and gorg makeup!